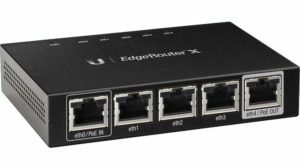 The EdgeRouter X is an advanced Gigabit Ethernet router with a small form-factor and impressive list of features for any SMB, SOHO or power user. 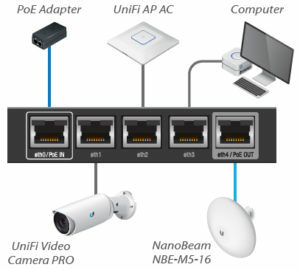 The Ubiquiti product line is rapidly gaining momentum through a strategy of offering quality hardware, enterprise features, intuitive interfaces, and proven performance at price points never before seen. These offerings are targeting the SMB (Small Medium Business), SOHO (Single Office Home Office), and power users alike with their flexible feature sets. Ubiquiti has been up front about their marketing approach with consumers, resulting in new product loyalty and an eager new fan-base looking forward to future product releases. 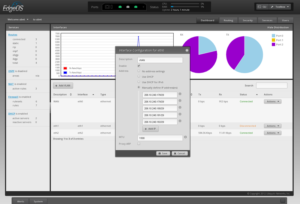 Using this strategy, Ubiquiti is placing their customers in the advanced networking drivers seat at one-tenth the cost of their competitors. Essentially they are saying, we are going to give you more functionality at a lower price. The EdgeRouter X combines carrier-class reliability with excellent price-to-performance value in an ultra-compact form factor. I don’t see any reason to view that summary as hyperbole. My experience with the ER-X validates their statement and lends credence to others comments online. 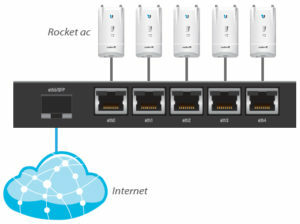 Ubiquiti currently offers two models in the EdgeRouter X category. 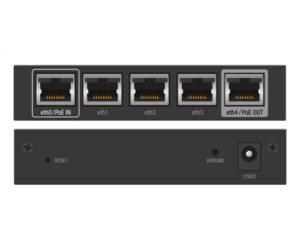 The ER-X offers five Gigabit RJ45 ports with POE pass-through to support a single 24V POE device. The ER-X-SFP has five Gigabit RJ45 ports, each offering 24V passive POE. Additionally, there is one SFP port (1Gb) for use with fiber connectivity. 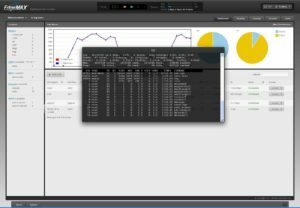 EdgeOS allows access to the Command Line Interface (CLI) using the web GUI, or you can SSH to the EdgeRouter using a terminal application like PuTTy. 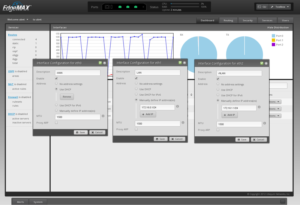 The web interface allow for manipulation of most features, while the CLI give full access to the complete feature set. While using the CLI you can access context-sensative help by typing “?”. The question mark will display a list of available commands. Another feature known as command completion (TAB Key) will be useful to expedite longer command sets. With the flexibility, advanced feature set, easy setup, intuitive interface options, and highly competitive pricing the Ubiquiti EdgeRouter X will make a fine addition to any SMB (Small Medium Business) or geek lab environment with power to spare.